Comedians Paige Weldon and Emily Faye don’t think hanging out at the mall should stop in adulthood. 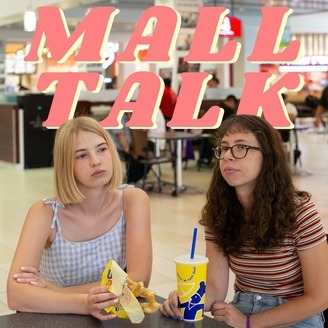 Join them and a guest each episode as they discuss mall memories from their youth, current day mall-going habits, and classic stores like Spencer’s, Wet Seal, and PacSun. 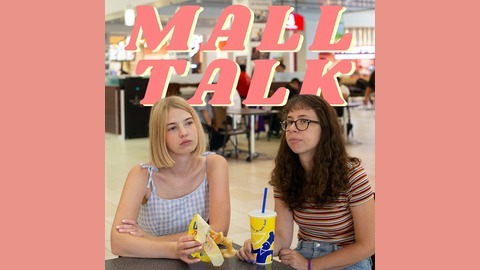 Follow Mall Talk on Twitter and Instagram @malltalkpod. Photo by Mandee Johnson Photography @mandeephoto. Produced by the Forever Dog Podcast Network. This week Emily and Paige discuss the problematic classic Victoria's Secret with comedian Anya Volz (Thirst Trap Comedy). Plus being a teenage manager, skating at the Diamond Run Mall in Rutland, Vermont, and what exactly qualifies one as a horse girl. https://www.hellofresh.com/mall80 ENTER "MALL80" TO GET $80 OFF! https://www.getlaughpass.com ENTER "MALL" TO TREAT YOURSELF TODAY!